As Election Day nears – today in two months South African voters go to the polls in national and provincial elections – defence in the wider sense of the word does not rate highly on the manifestos of the country’s larger political parties. The manifesto of the ruling ANC does not mention “defence” as it applies to the national defence force, border and maritime protection or military deployments to support continental peacekeeping and peace support missions. The Democratic Alliance (DA) alludes briefly to defence while the Freedom Front Plus (FF+) puts forward its plan to rejuvenate the SA National Defence Force (SANDF). 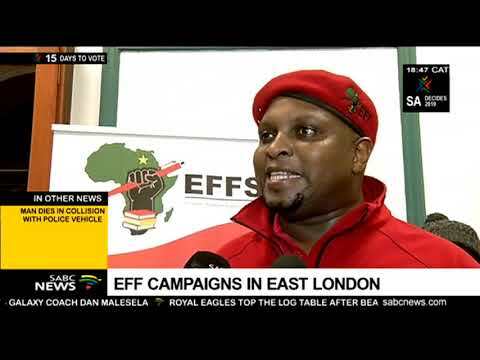 The African Christian Democratic Party (ACDP) and Economic Freedom Fighters (EFF) manifestos make no mention of defence. The KwaZulu-Natal headquartered Inkatha Freedom Party (IFP) will release its manifesto for the May 8 elections this weekend.